we’re back with another easy and quick paper craft tutorial! 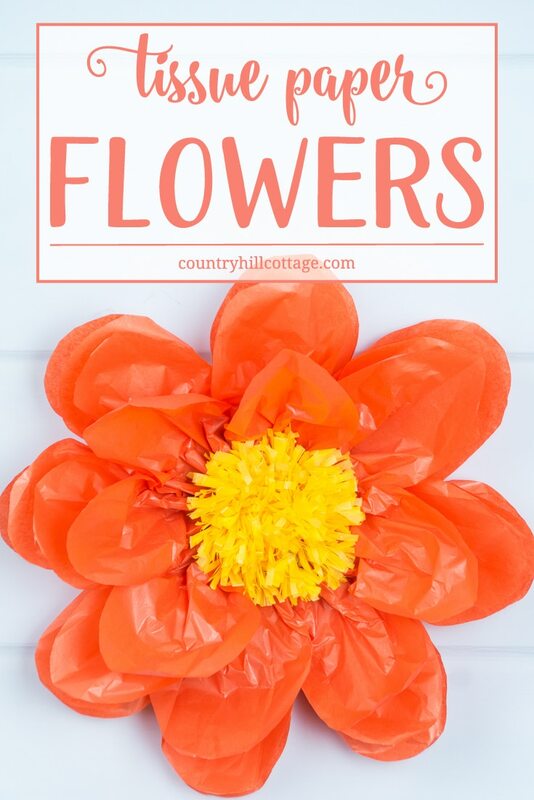 In this DIY, I show how to make giant tissue paper flowers! The flowers look best if you use two contrasting colours for the centre and the petals. You can create the flowers in any colour of the rainbow and use them to decorate your home, build a flower wall or show them off at your next party! And for more tissue paper projects, check out our tutorials for butterflies and pom poms, which I link below.